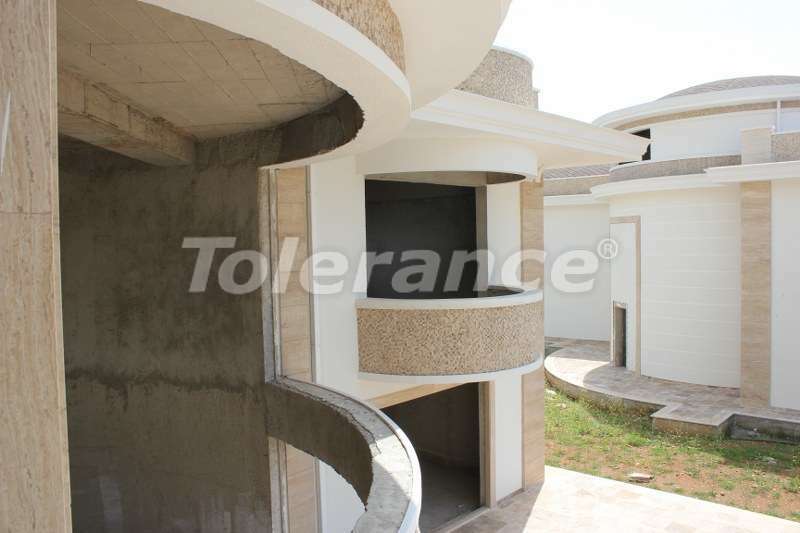 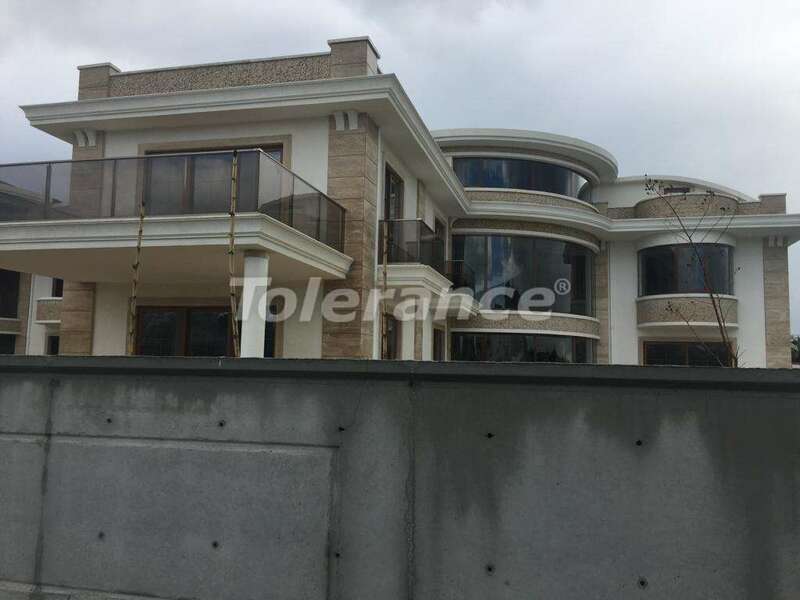 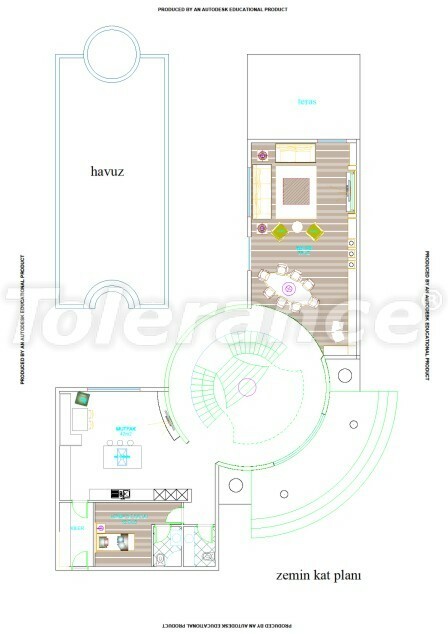 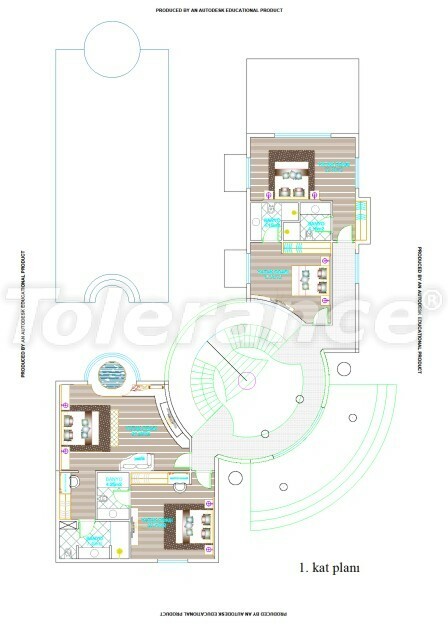 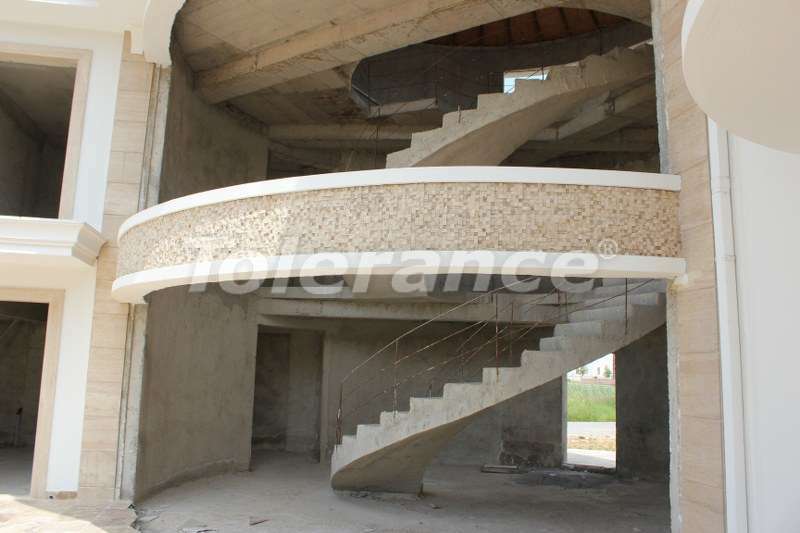 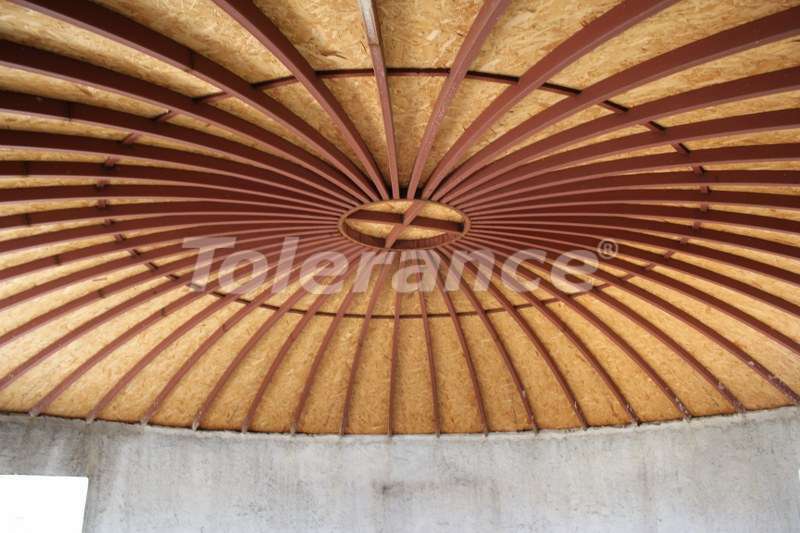 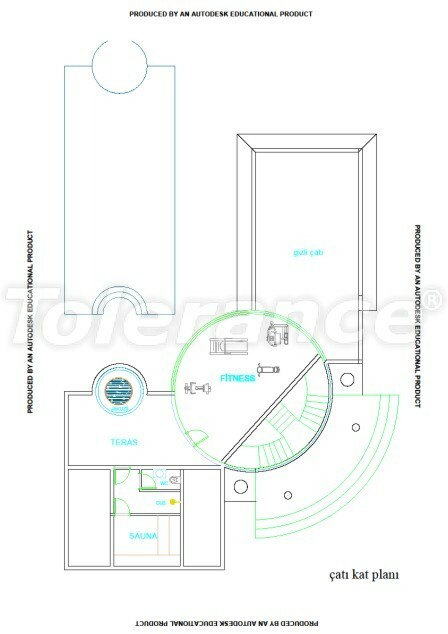 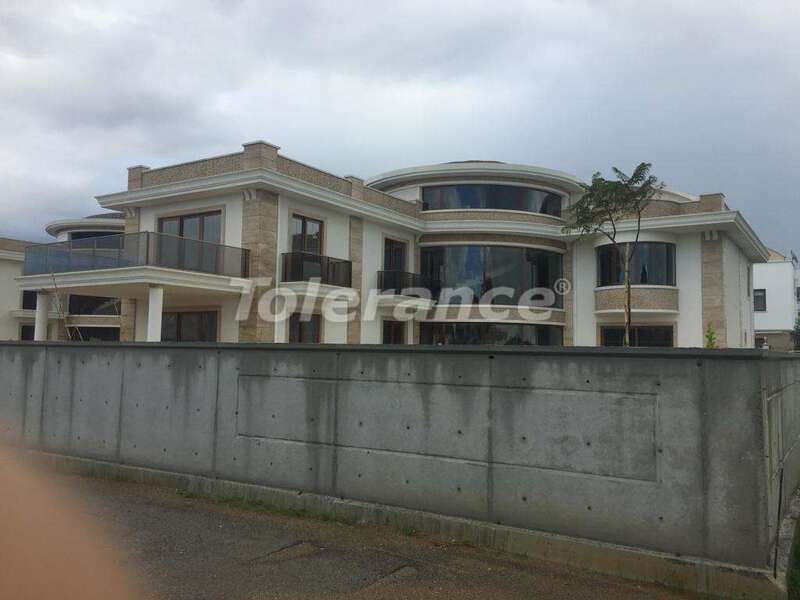 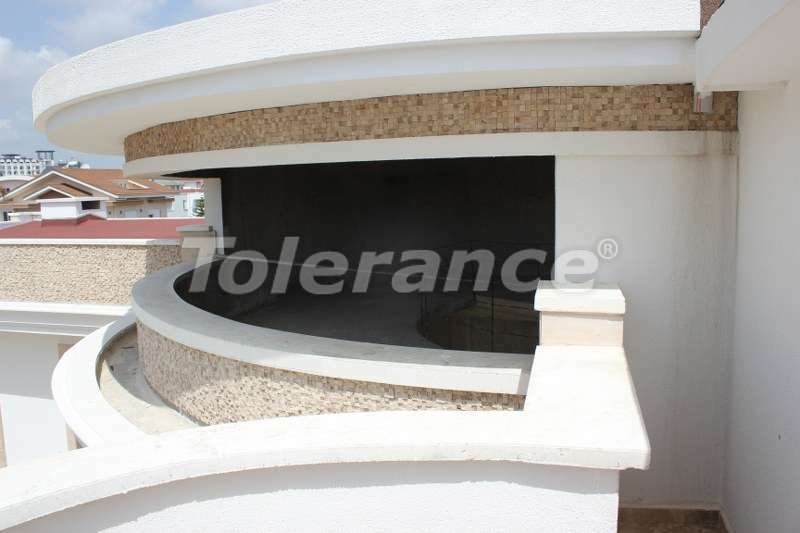 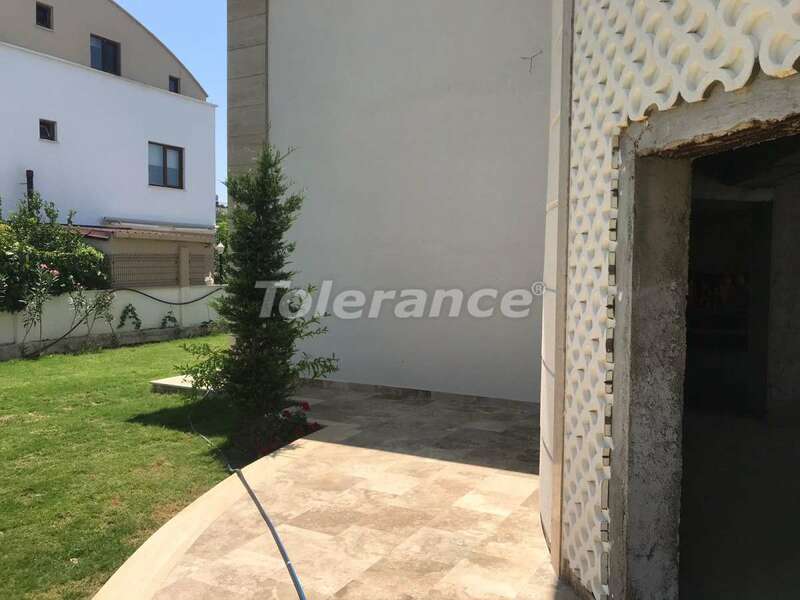 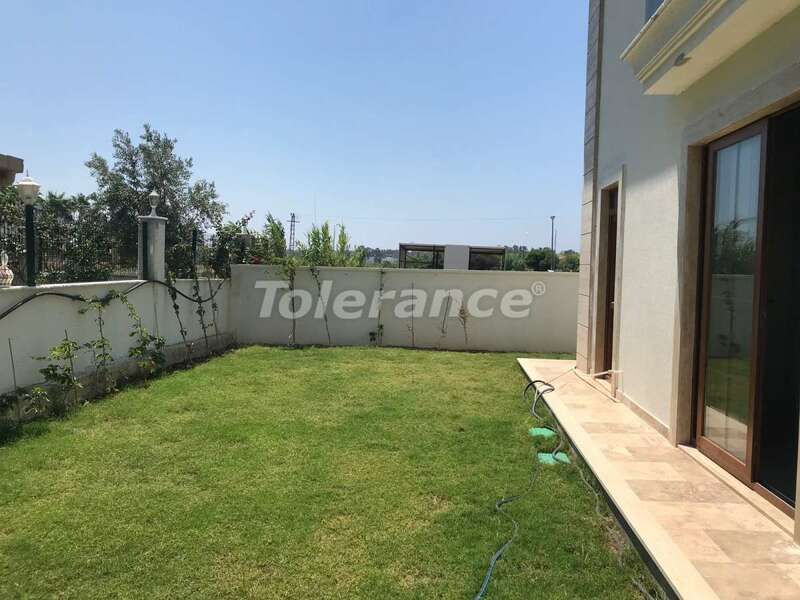 A new project of delightful villas from Tolerance! 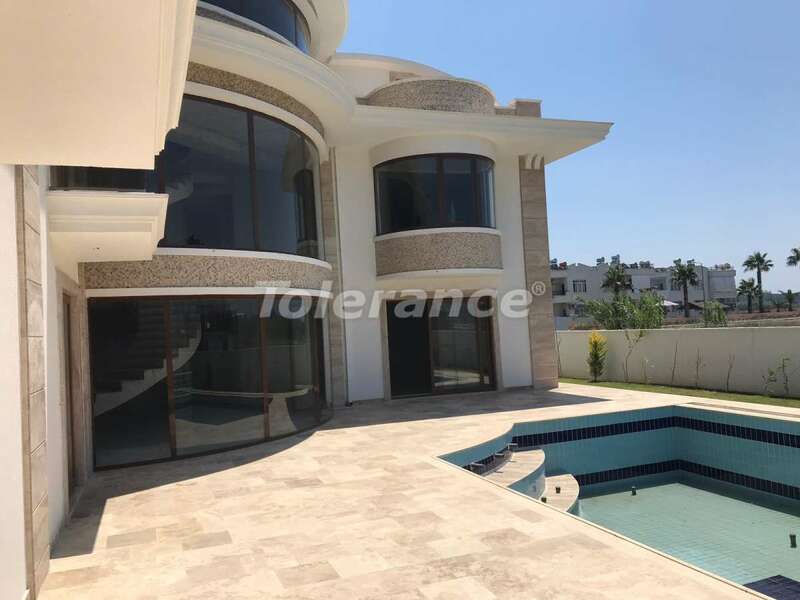 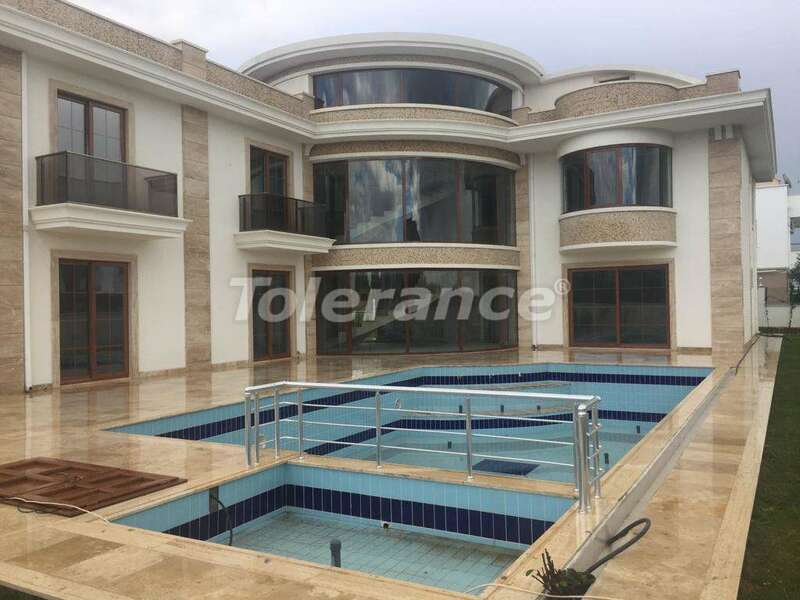 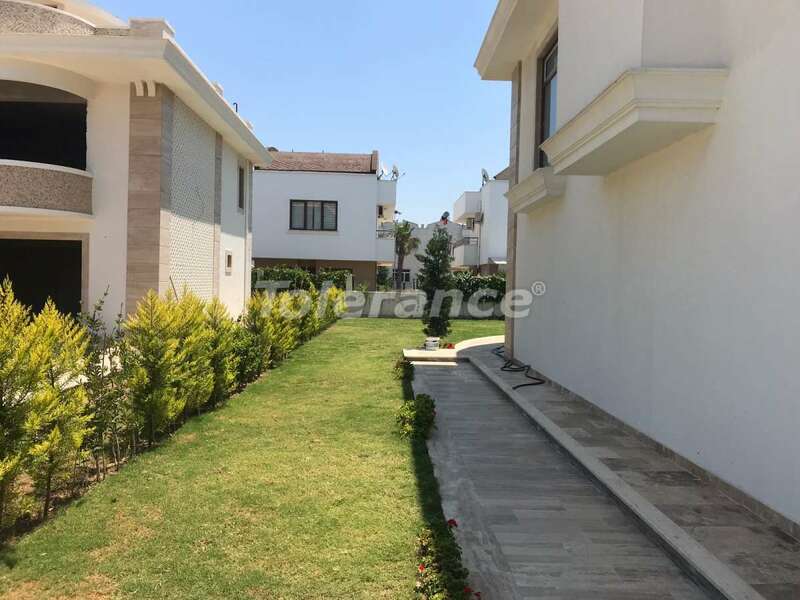 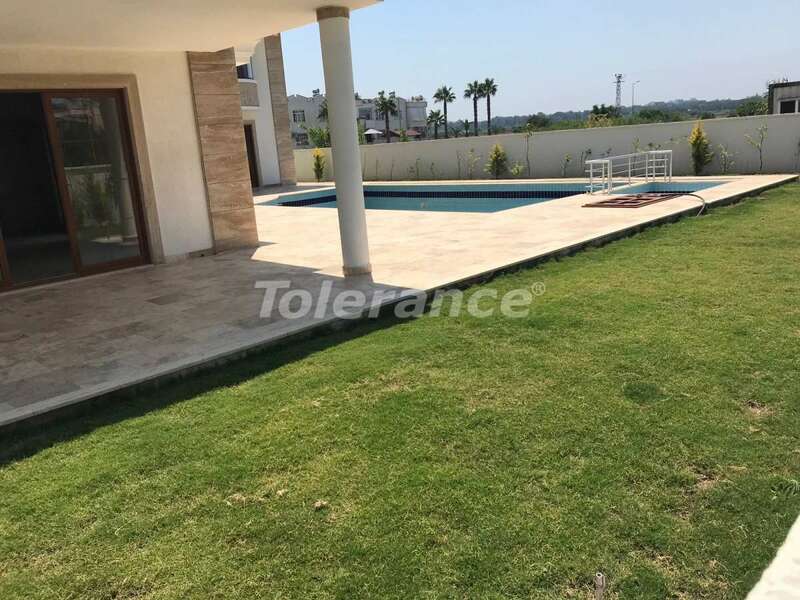 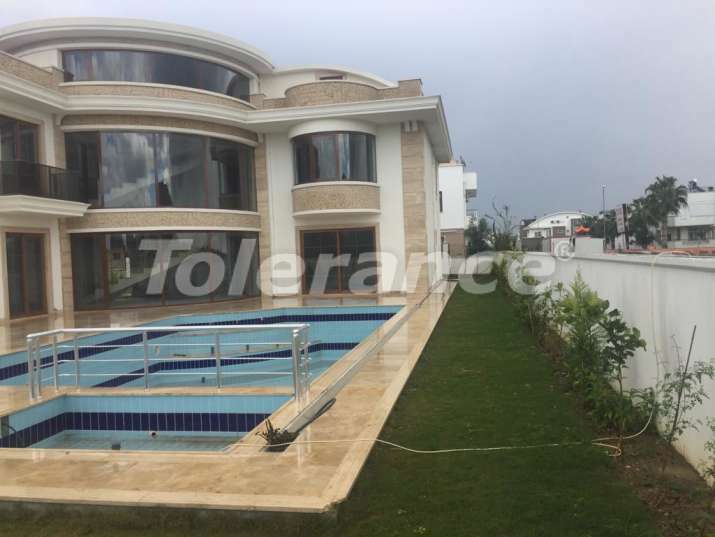 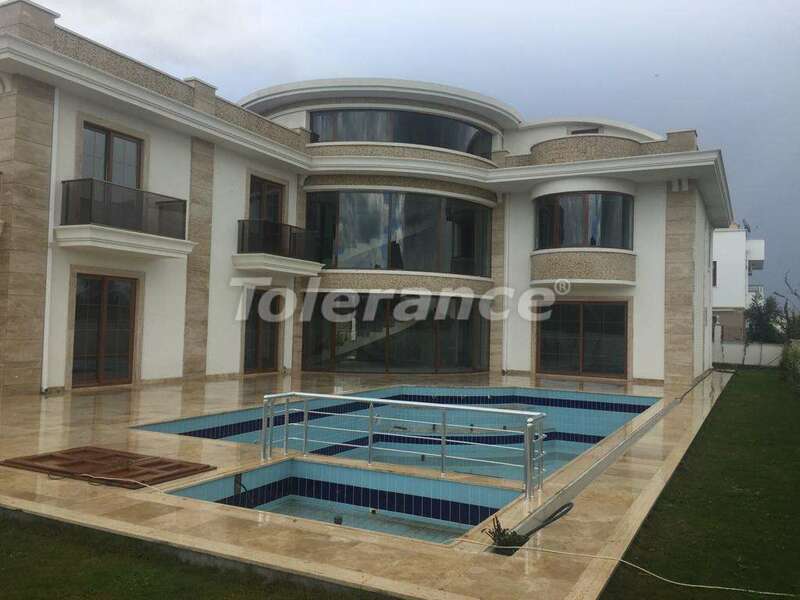 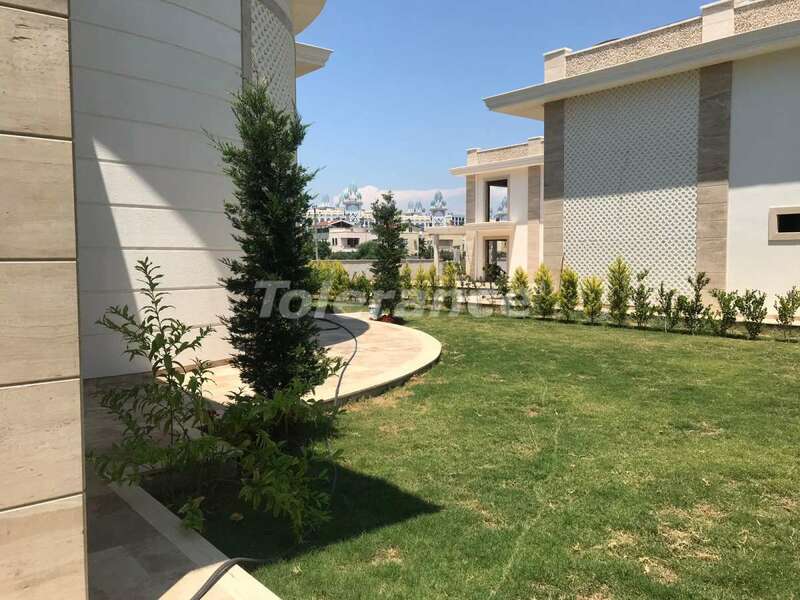 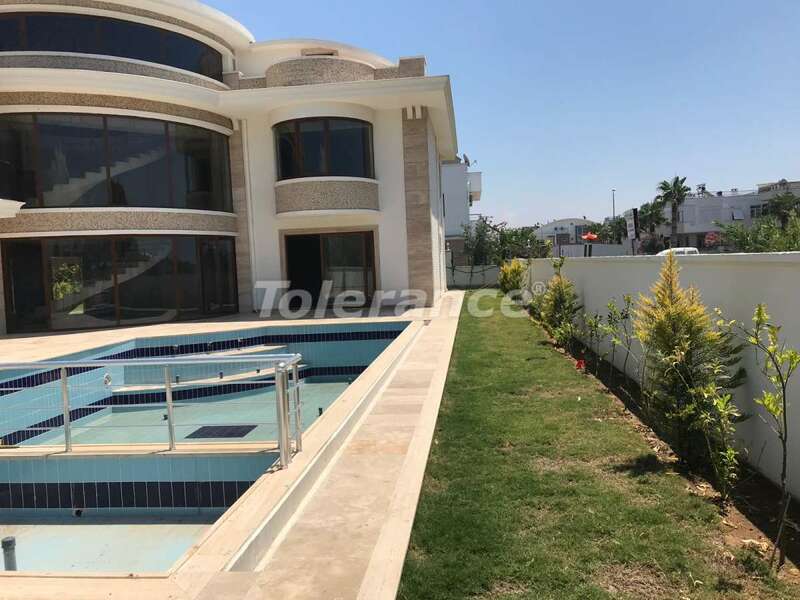 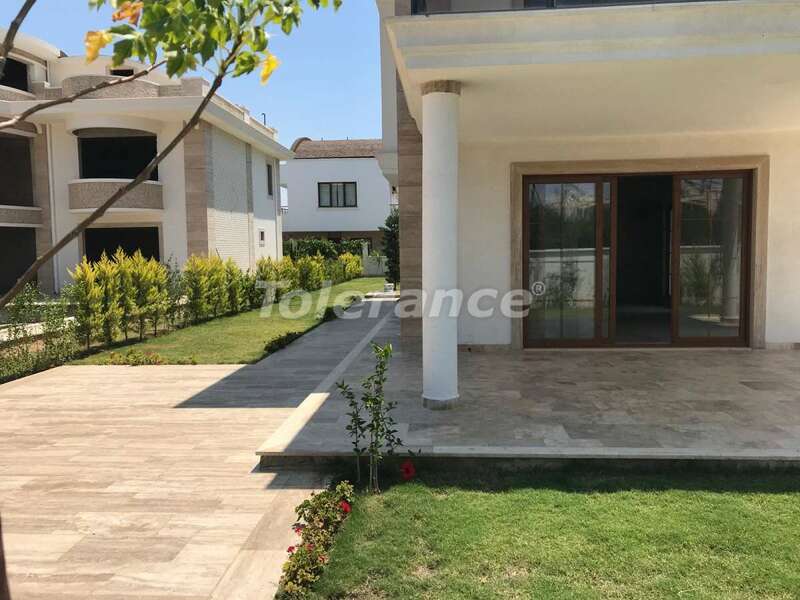 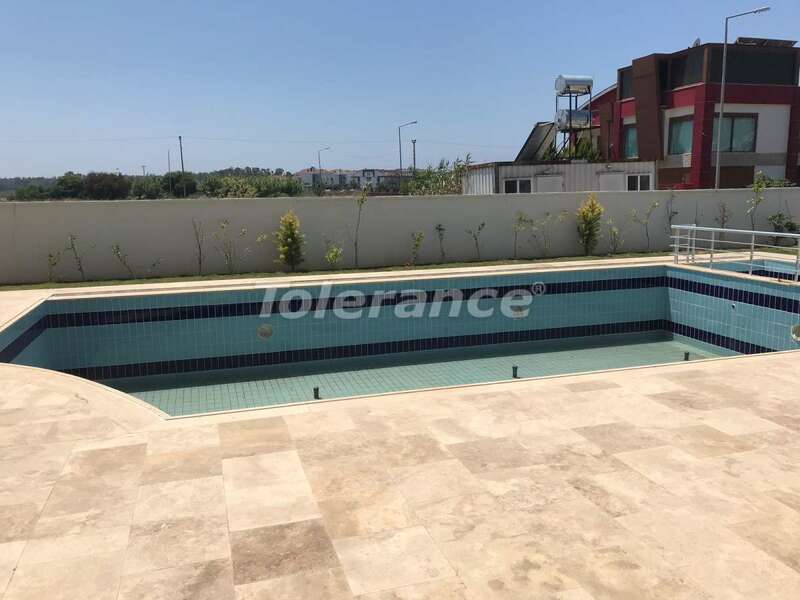 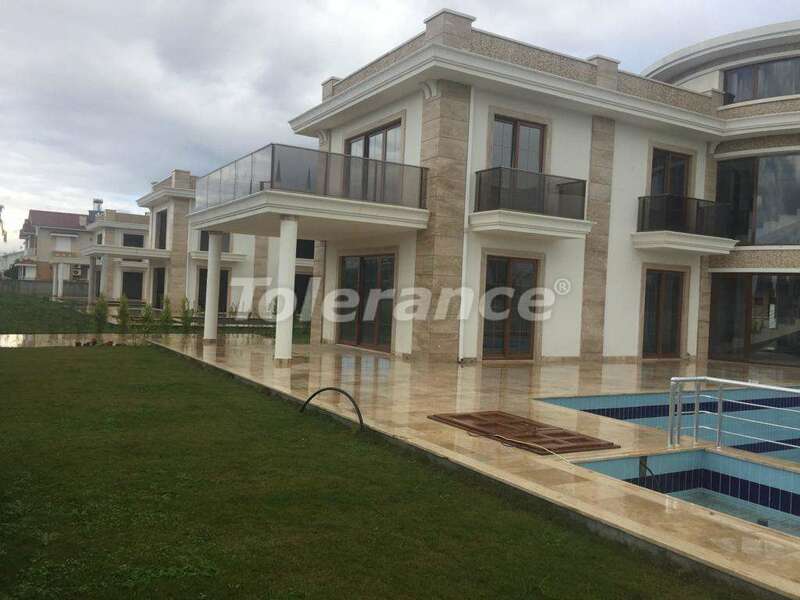 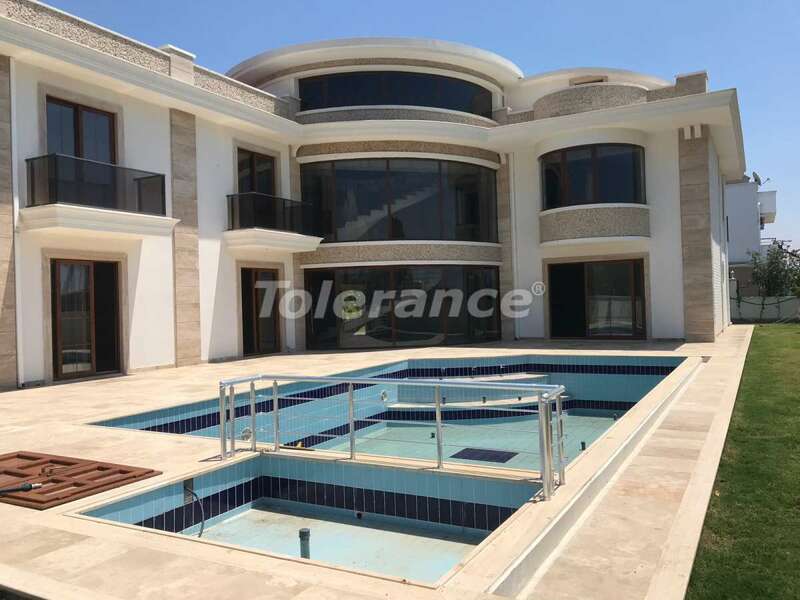 A residential complex consisting of three luxury detached villas, the architecture, layout and equipment of which imbibed the best construction standards; it is located in Belek, one of the most prestigious and rapidly developing regions of the Mediterranean coast, famous for its lovely five-star hotels, great world-class golf courses and the band of the cleanest sandy beaches. 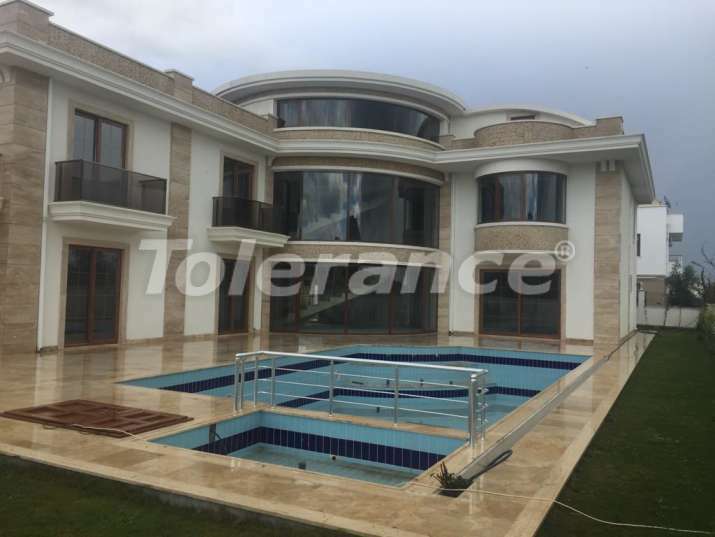 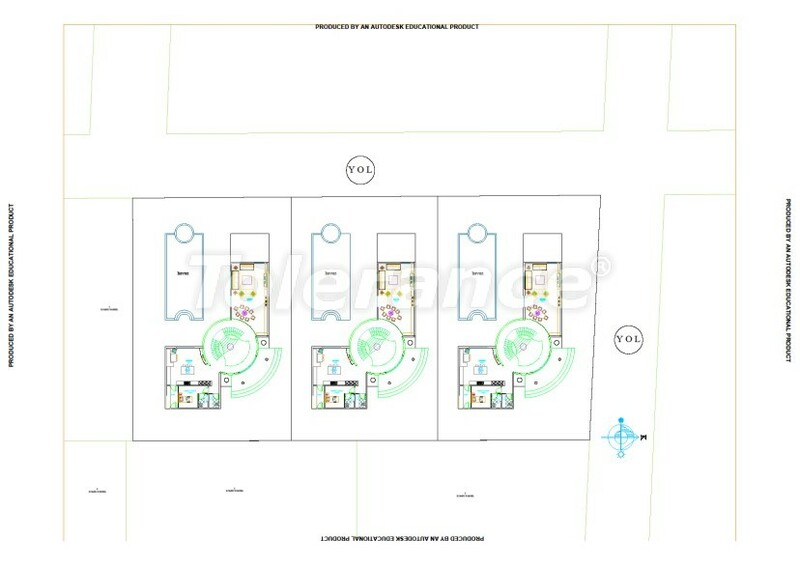 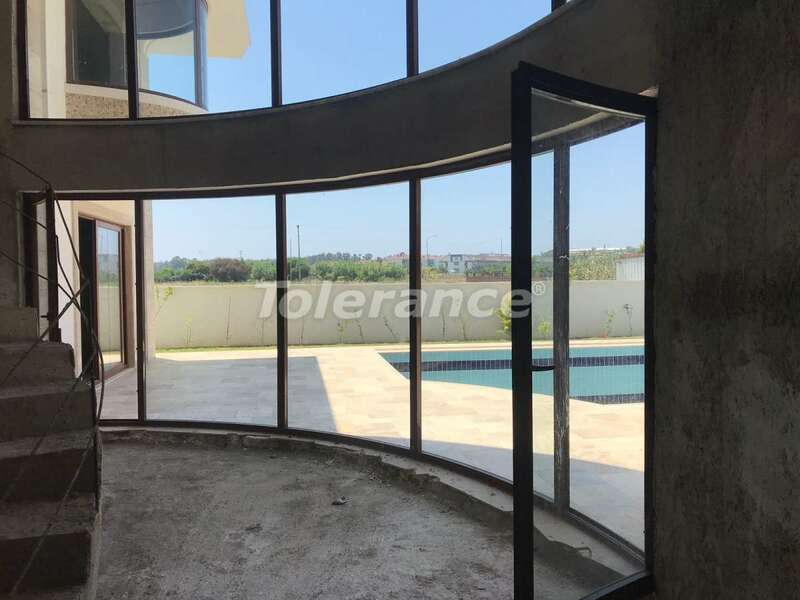 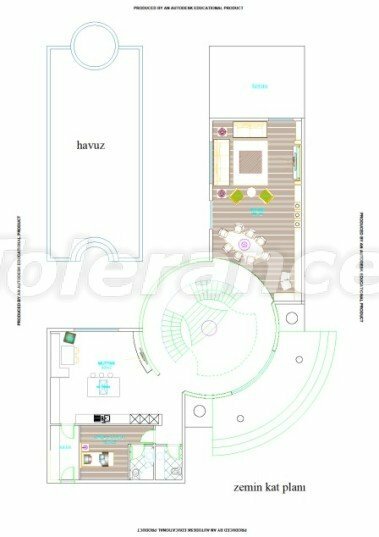 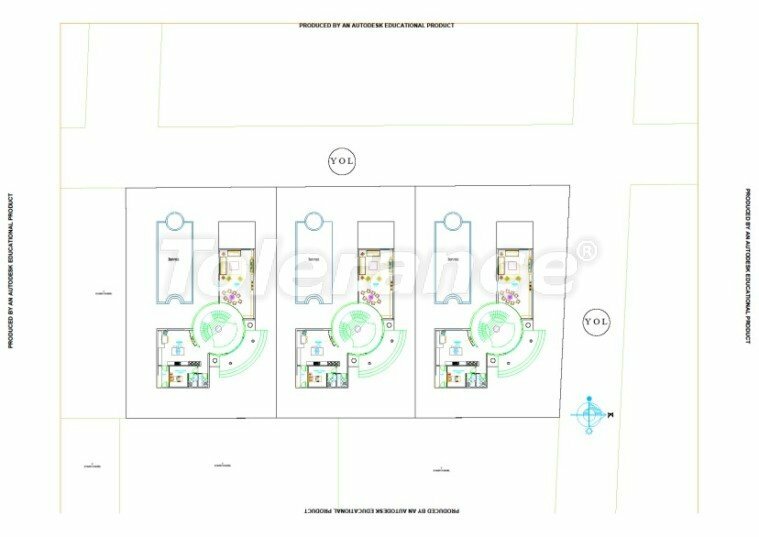 This project is an excellent offer for profitable investing of money in prestigious high-quality real estate endowed with special elegance of forms and design.